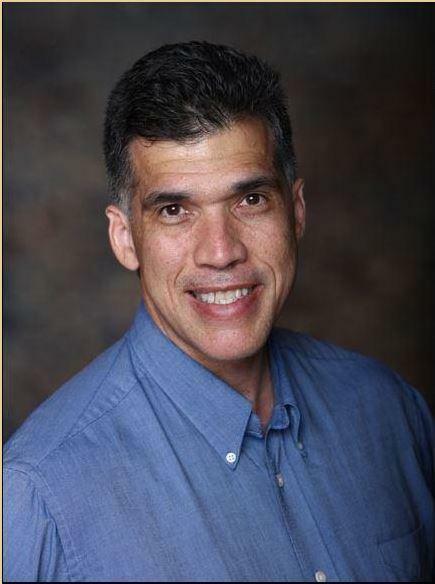 So, what is happening in the Thousand Oaks real estate trends marketplace for 2019? 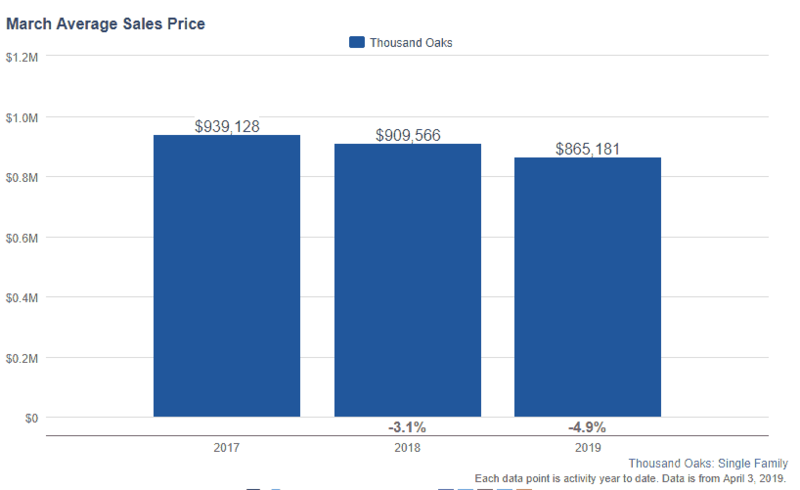 We just finished 2018 and the real estate numbers are in for Thousand Oaks housing prices March 2019. What Percentage of the Listed Prices are Thousand Oaks Properties selling for? My client has her home for sale at 1656 Fox Springs in Rancho Conejo, California in case you want to check it out.